Exmark Manufacturing Co., efco and The Toro Co. recalled commercial walk-behind mowers, gas trimmers and TurfMaster lawn mowers, respectively, due to injury and fire hazards. Consumers should stop using the product unless otherwise instructed, according to the Consumer Product Safety Commission (CPSC). Moreover, it is illegal to resell or attempt to resell a recalled consumer product. 2013 Exmark commercial 30” walk-behind mower, model ECKA30. Photo: CPSC. Exmark recalled its commercial walk-behind mowers due to injury hazards with the mower’s blade, being that it’s breakable and can injure the user or others nearby. About 6,900 in the United States and 330 in Canada have been recalled. The product, which was manufactured in Mexico, was sold at Exmark dealers nationwide from November 2012 through October 2013 for about $1,800. 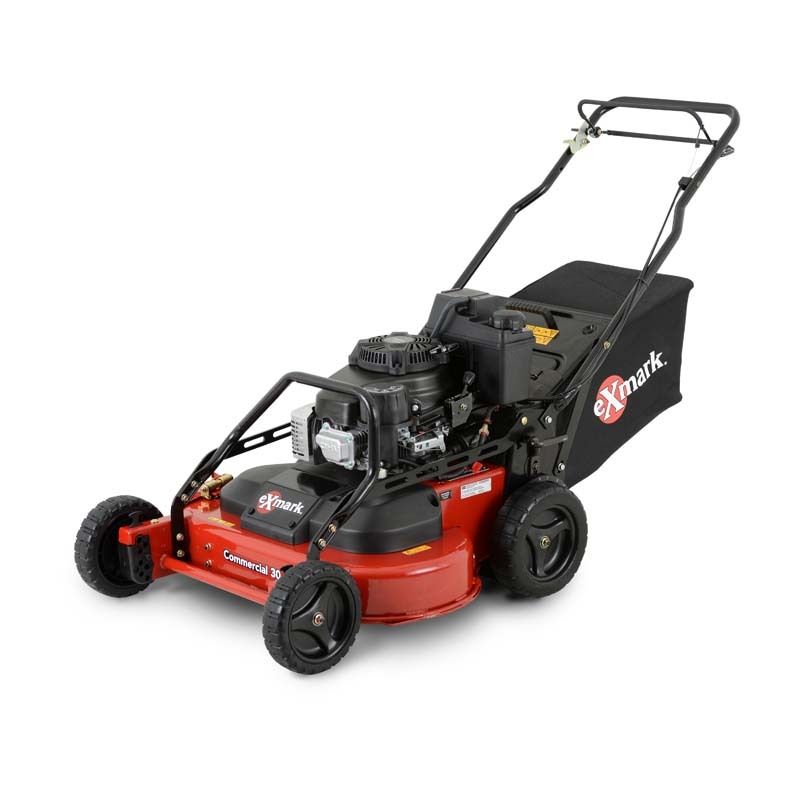 This recall involves the 2013 Exmark commercial 30” walk-behind mowers, model ECKA30 and serial numbers ranging from 313605897 to 313660824. The phrases “Commercial 30” and “Exmark” are printed on the front of the black and red mower. “Exmark” is also printed on the side of the mower. The model and serial numbers are located on a decal affixed to the engine base above the left rear tire. While no incidents and injuries have been reported, according to the CPSC, consumers should stop using the recalled mowers immediately and contact Exmark for a free repair. Efco gas trimmer, model 8421 T. Photo: CPSC. 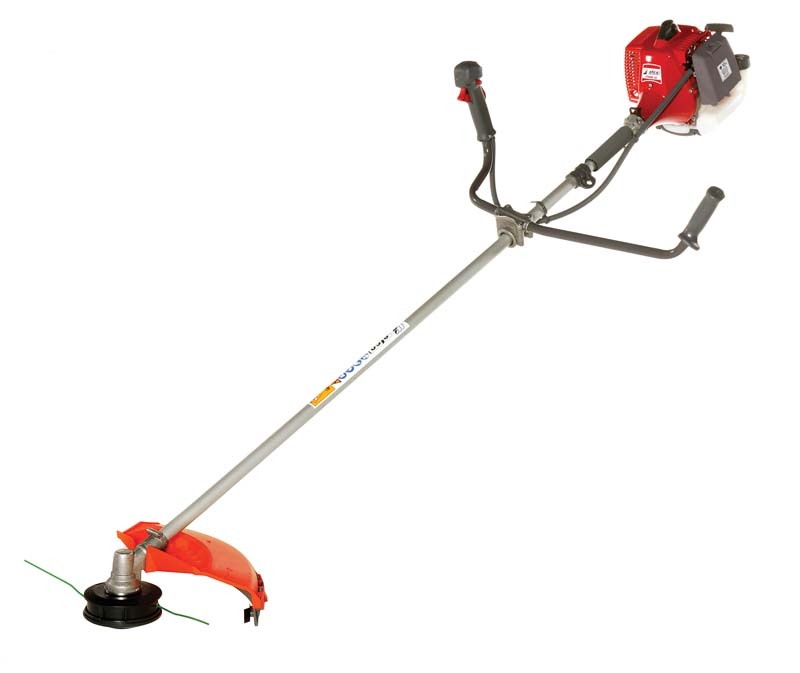 Efco recalled its efco-brand gas trimmers from Emak USA due to fire hazards with the muffler on the trimmer’s engine, being that it can break during use and pose a fire hazard. About 1,400 in the United States. and 166 in Canada have been recalled. The product, which was manufactured in China, was sold at authorized efco dealers at retail stores and online as well as Menards stores between June 2009 and July 2013 for about $400. 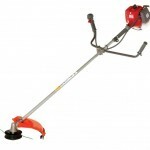 The trimmers are used in residential and professional applications for cutting grass and light brush. The cutting attachments include a trimmer head and metal blade. The trimmers are about 72 inches long. They are colored red and gray with either a bike or loop handle configuration. Three models are recalled in two engine sizes measured in cubic centimeters. They are: 36cc models 8371 S and 8371 T, and a 40.2cc model 8421 T engine displacement. The brand name “efco” and model number are printed on the front of the engine and the brand name also appears on the wand. The firm has received eight reports of incidents, including one resulting in singed hair. While no serious injury or property damage have been reported, according to the CPSC, consumers should stop using the recalled trimmers immediately and return them to an authorized efco dealer for a free muffler replacement kit. 2013 Toro TurfMaster 30” lawn mower. Photo: CPSC. Toro recalled its TurfMaster lawn mowers due to injury hazards with the mower’s blade, being that it’s breakable and can injure the user or others nearby. About 34,500 in the United States and 1,600 in Canada have been recalled—these numbers includes Toro TimeMaster mowers, which also were recalled. The product, which was manufactured in Mexico, was sold at Toro dealers nationwide from November 2012 through October 2013 for between $999 and $1,799. 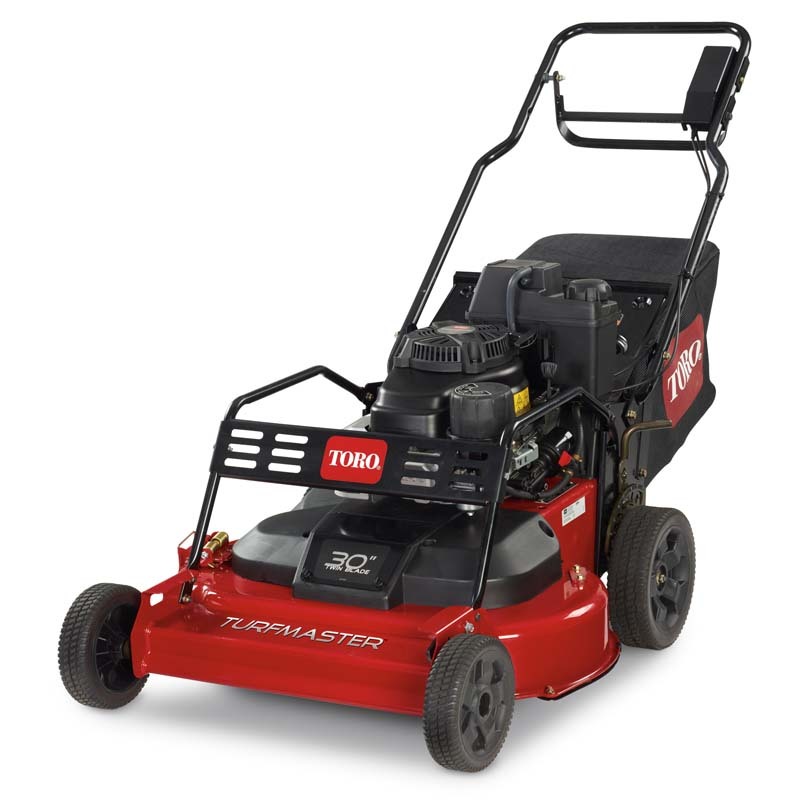 This recall involves the 2013 Toro TurfMaster 30” lawn mower with the following model and serial numbers: Model number 22200 with serial numbers ranging from 313000101 to 313007146. The phrases “TurfMaster” and “Toro” are printed on the front of the black and red mower. “Toro” is also printed on the side of the mower. The model and serial numbers are located on a decal affixed to the engine base above the left rear tire. Toro has received ten reports of blades breaking. While no injuries have been reported, according to the CPSC, consumers should immediately stop using the recalled mowers and contact Toro for a free repair.